When coaching with leaders and professional we take an overall well-being approach. We work with leaders and professionals to set work-related goals but also identify personal goals that they want to work on. We believe that when individuals thrive, organizations succeed. We help our clients focus on areas within their control and help them create positive momentum. We operate with a philosophy of progress not perfection. Through our unique three-step coaching process we work with our clients to generate meaningful actions for change and personal development. 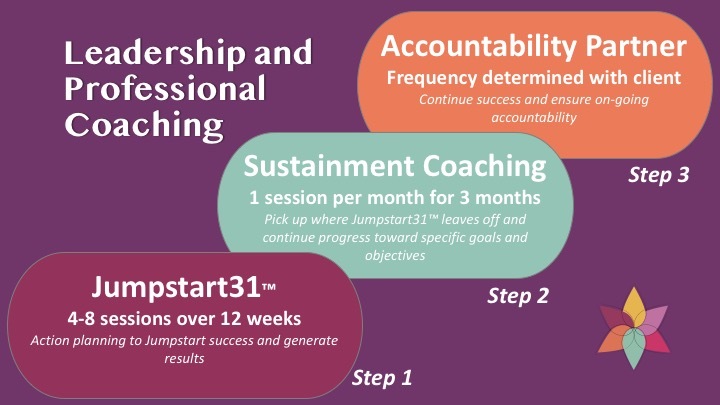 Coaching designed to help leaders and professionals jumpstart their success and maintain momentum in achieving their goals. ithrive31 leadership coaching is divided into three phases, each designed to build upon one another to ensure on-going progress. All sessions are structured around specific action planning, personal well-being and individual accountability. We provide high-quality services that result in meaningful experiences and improved performance. We work with organizations and individuals who are serious about operating at their highest levels. 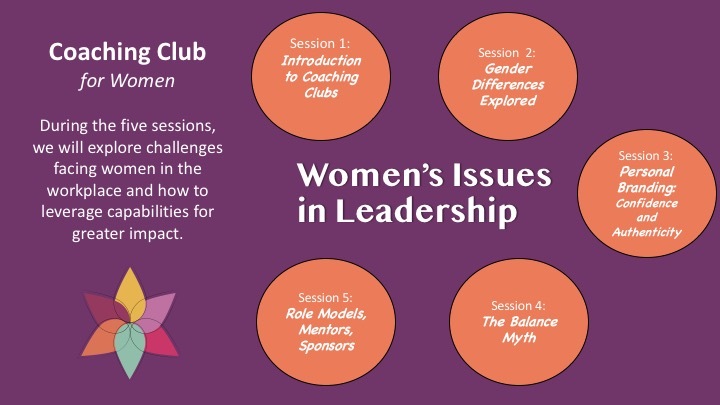 A Coaching Club is centered around like-minded topics designed to share ideas and discuss approaches within a small group setting of 4-6 people. 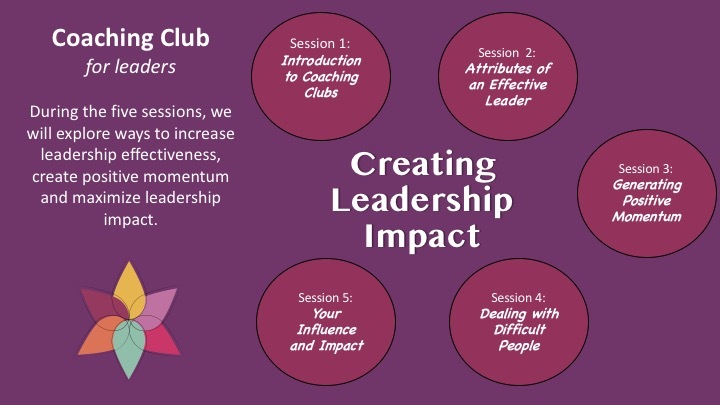 The Coaching Club meets for 2 hours each week over 5 weeks to discuss very practical experiences and challenges. The meetings are facilitated by a Session Coach who will set the agenda, provide learning content for discussion and facilitate the meetings. The Coaching Clubs consists of members who are open to sharing, active in their learning and invested in their personal development. Coaching Clubs use real, practical situations in a comfortable and safe learning environment. Participants gain knowledge that they can apply to their roles and also gain experience practicing coaching one another in a supportive environment.